Taking place in four stages, my popular bump to baby photography package includes three photo shoots throughout your pregnancy, and a final one when the baby is born, creating a truly unique photographic narrative of your journey to motherhood. In order to produce the most natural photographs possible that are unique to each client, all four photo shoots will take place in your own home where I use a mixture of natural ambient light along with a studio lighting kit if needed. If preferred, studio shoots are available at an additional cost. 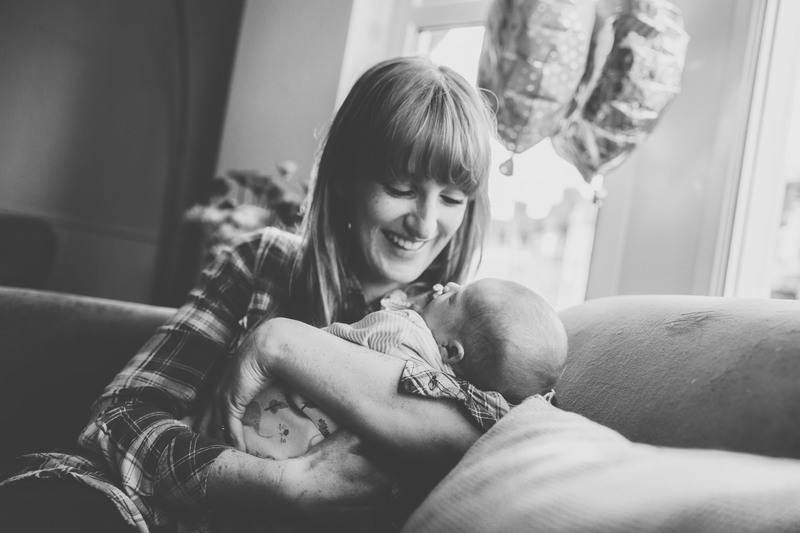 Whilst this package is the most popular with mums to be, I also offer a range of mother and baby photography packages with singular session prices starting from just £150. Click here to make an enquiry or here to view the Bump to Baby Gallery. 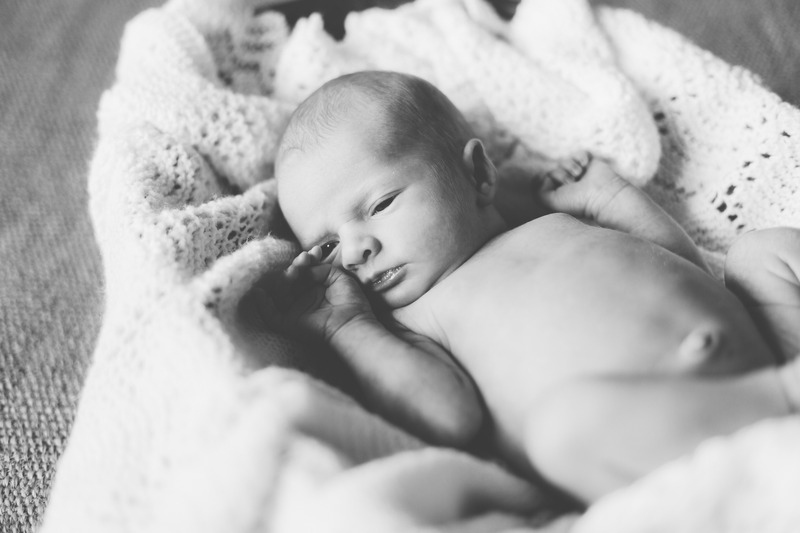 My approach to newborn photo sessions is one of a relaxed & unobtrusive visitor in the first weeks of your baby’s life. 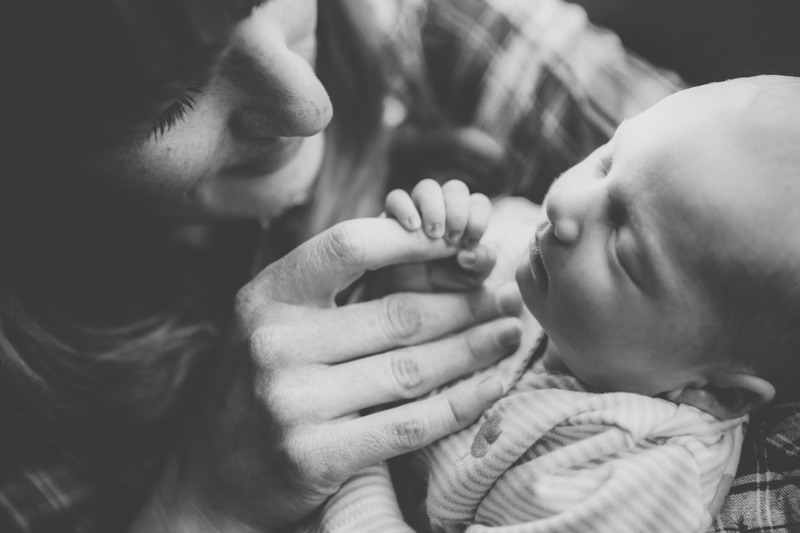 I photograph you and your newborn in the comfort of your own home so with me, there is no need to worry about traipsing to a studio or location. If your baby needs a feed, a nappy change or anything else during the session, you can do what you need to do to keep your baby comfortable and happy. Photo sessions are held in the soft light of the morning to use the best light possible for your shoot and we will take as much time as we need to ensure we get the best possible photographs. I don’t bring props such as buckets, flowers & costumes in which to photograph your baby. I like to capture you in your home environment surrounded by all that is familiar to you. I think in this case, the more natural the better, a newborn is so perfect and pure in itself, it doesn’t need dressing up for a photo session. That said, it can be wonderful to include things like blankets, first teddies or anything else you feel might personalise your portraits. 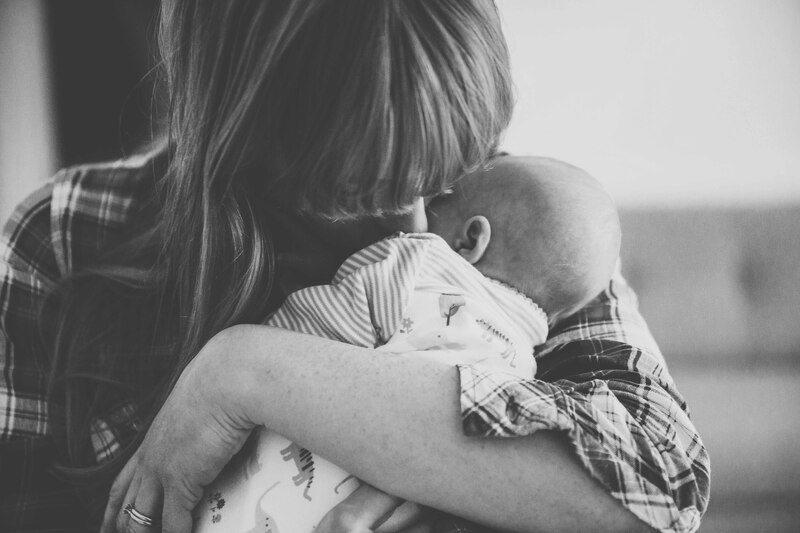 The precious newborn phase passes so quickly, all too soon it can become a hazy memory of feeding, nappies and sleep deprivation! If you know photographing your pregnancy journey / newborn baby is something you want to go ahead with then get in touch as soon as you can so we can arrange dates for the diary. The ideal window for your newborn photo session would usually be when the baby is between five and twelve days old. 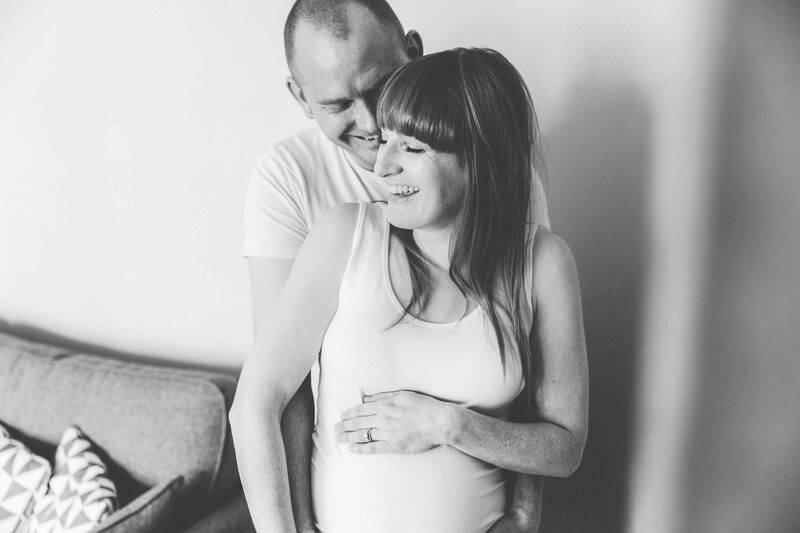 If you’re thinking about documenting your pregnancy journey and the weeks following with a Bump To Baby Photography Package then get in touch today to discuss your requirements.